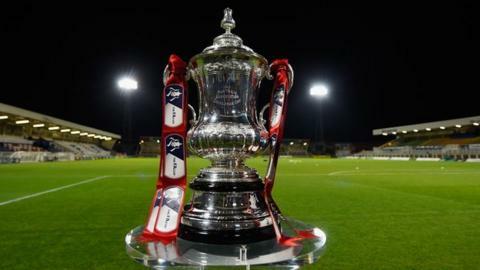 Cardiff City's home FA Cup third round tie against Colchester United will be broadcast live on BBC Two Wales. Russell Slade's side will host the League One strugglers on Friday, 2 January with the game kicking off at 19.45 GMT. Colchester, managed by Tony Humes, beat Gosport Borough and Peterborough United to reach the third round. Slade said the draw gives his Championship side an opportunity to progress in the competition.